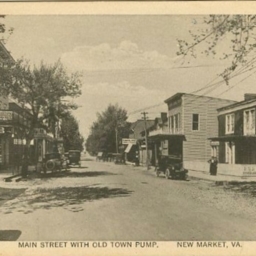 Postcard showing downtown buildings along Main Street in New Market Virginia. 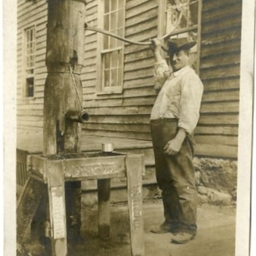 The picture also shows the old town pump. 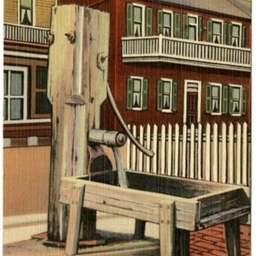 Postcard showing the "Old Town Pump" in New Market Virginia. The card notes it furnishes pure limestone water and was used by Indian, Confederate, and Union Soldiers and the public. 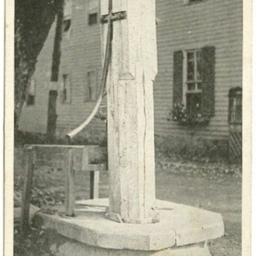 Postcard showing the Old Town Pump in New Market Virginia. Includes a description that notes the pump provided water to the public for over 100 years and was never known to run dry.